Do you have a special Birthday coming up in the family? Treat your child to an unforgettable birthday party at Noah's Ark! Spend the day surrounded by over 100 species of animals with 15 different play areas and animal keeper talks every half an hour. No need to worry we can sort out everything including lunch, to ensure your children have a great day. 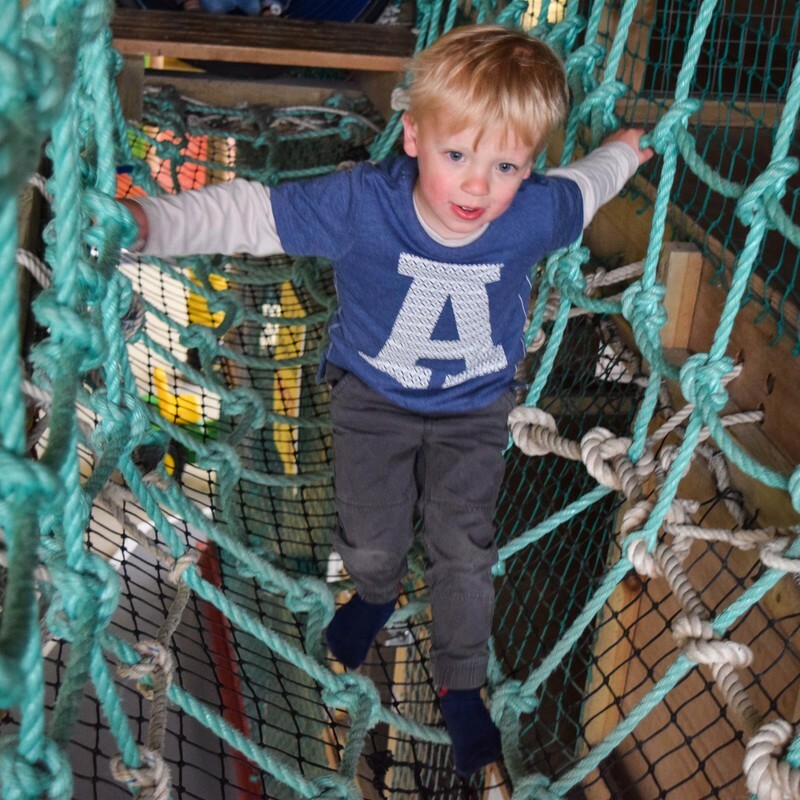 "I just wanted to say what an absolutely fantastic party my son had with Noahs ark today. We had 10 children and the party room with hot food. All staff were helpful, approachable and couldn't do enough for us. The food was lovely, really hot and tasty. The kids ate all of it. The party room is fantastic, nice area to sort the cake out and everything we needed was provided.Thank you for allowing us to have the party at your Zoo.. all kids said what an amazing time they had. We love the zoo and how well kept the animals are and have been at least 10 times over the last 5 years.. however I felt I should give a review of today as the party ran so smoothly. We came at 10.30am and left around 4pm and the day went so smoothly. Thank you to your lovely staff, and for providing such a great party package." Our children’s parties are popular – book early to avoid disappointment. 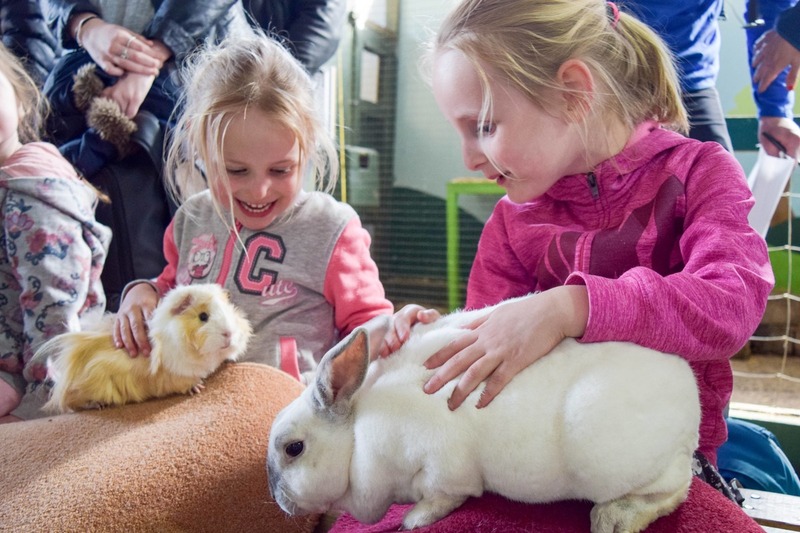 Or for more information call the office on 01275 852606 or email info@noahsarkzoofarm.co.uk. Please bear in mind when booking a party that the birthday child counts toward the total number booked. Therefore, if a party of 15 is booked, your child could invite 14 children to attend. Noah's Ark Zoo Farm (NAZF) reserves the right to refuse an increase in guest numbers after the initial booking has been taken. Complimentary adult tickets will be dependent on the number of children you pay for. For example: If you paid for 11 children, you will get 11 free adult passes. Any additional adults will need to be paid for. Any additional siblings/adults can be admitted at a reduced rate when booked in advance but may not be able to fit in the party room. 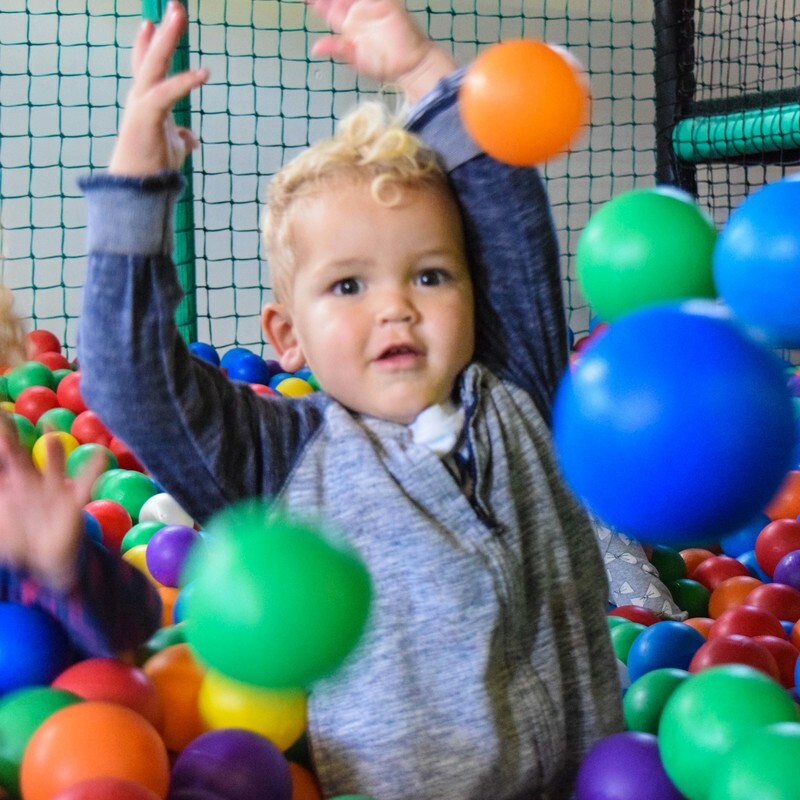 Children under 2 years of age will be charged £17.50 per child for the full VIP party package and £12.50 per child for the full After School Party Package, otherwise, admission is free to the park. A Guest List will need to be supplied at least 48 hours in advance of the party. All party guests must arrive at the same time, any late guests may not be catered for. The menu may be subject to change and substitution. Allergies and dietary requirements must be declared on booking. Food choices must be confirmed with the cafe 14 days before the party date, otherwise the cafe reserves the right not to provide food. To secure your booking we request a £100 deposit. Please be aware we work on a first-come-first-served basis and your booking will not be guaranteed until payment of deposit. The full balance of the party must be paid in full 14 days prior to the event. Failure to pay will result in releasing of your booking and the deposit will not be refundable. Cancellations must be made by email to info@noahsarkzoofarm.co.uk up to 14 days prior to the date of the party to be eligible for a full refund. All monies after this date are non-refundable. Parties cancelled with less than 2 weeks notice will lose the £100 deposit. If party children are unable to attend on the day, you must let us know 48 hours in advance, to receive full refund of that party child. Any time afterwards, full refund is not applicable. No refund will be given for fewer guests attending on the day. After school party guests are expected in the cafe for food at 16:45, failure to ahere to this time frame may result in the cancellation of your food order. The zoo's usual closing time is 5pm, this will be extended until 5:30pm for after school party guests however, after 5pm access to the zoo except for the cafe will be limited. Guests are expected to leave the zoo promptly at 5.30pm. 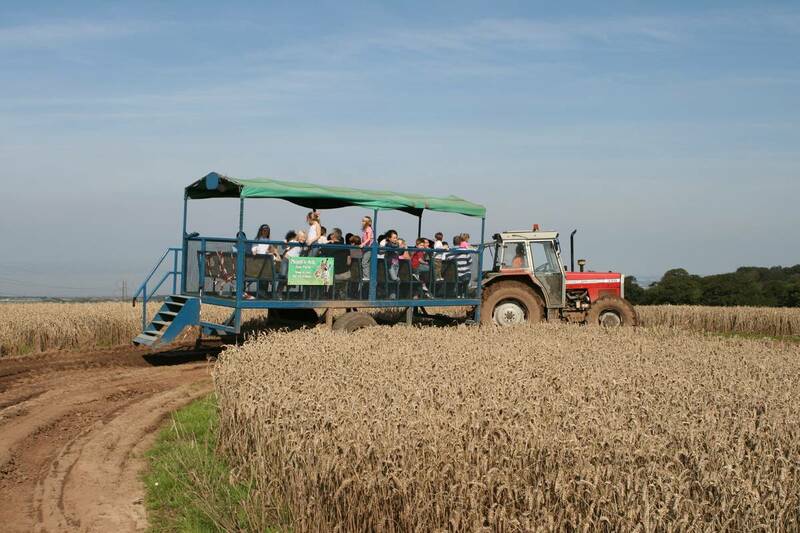 Noah’s Ark Zoo Farm reserve the right to cancel any bookings at our discretion. Tractor rides are subject to weather conditions and may not always be available.